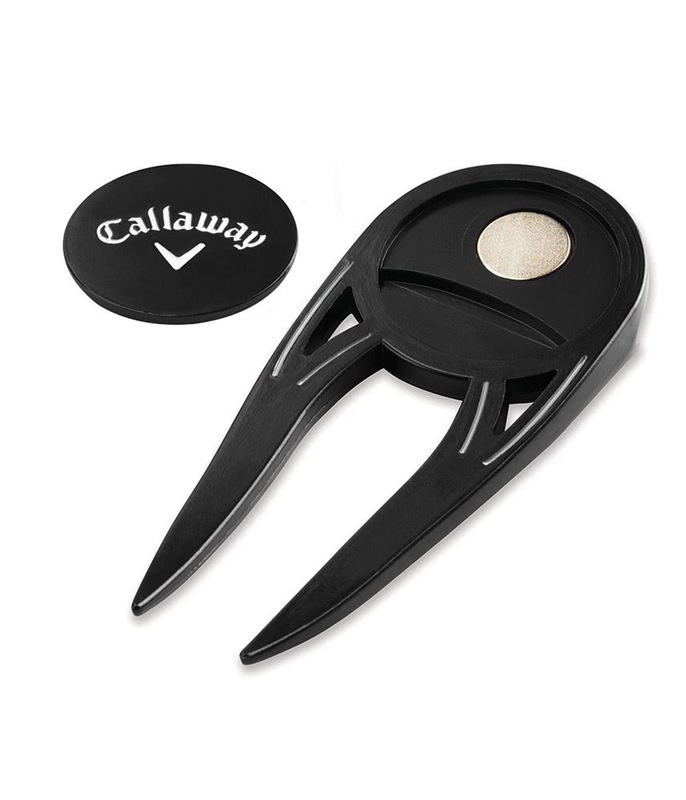 The Callaway Odyssey Double Sided Divot Tool sits comfortably in your hand, allowing you to repair pitchmarks with ease. 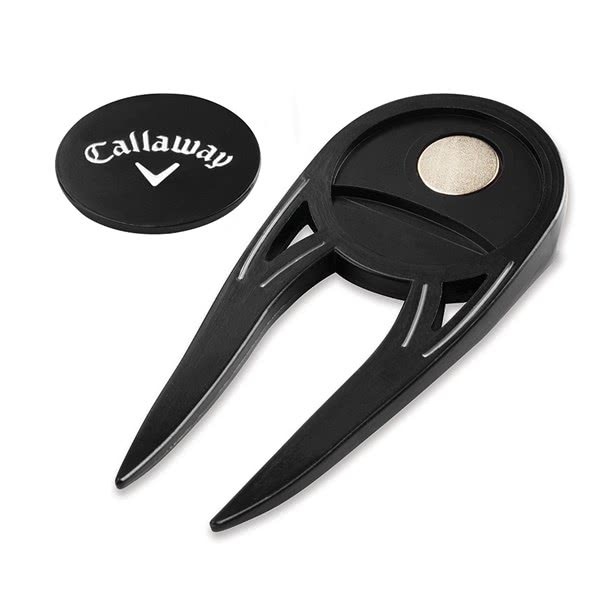 Callaway have produced this handy tool to fit in any trouser pocket and then attached a removable ball marker for added convenience. Another cool feature of the Divot Tool is its integrated bottle opener.